The biggest Khan and this actress is playing Osho and Ma Anand Sheela in their biopic? You wouldn’t have guessed who the biggest stars of Bollywood are doing this biopic together! 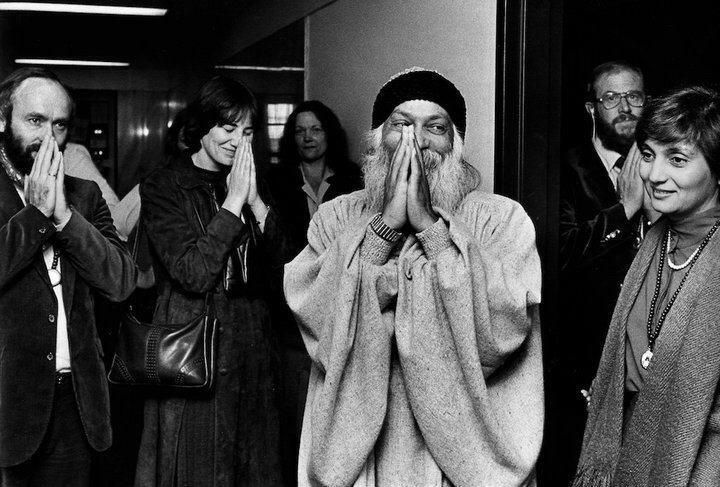 Now Bollywood is supposedly making a biopic on them to make this story more accessible of the audience and you wouldn’t have guess who are playing Osho and Ma Anand Sheela! 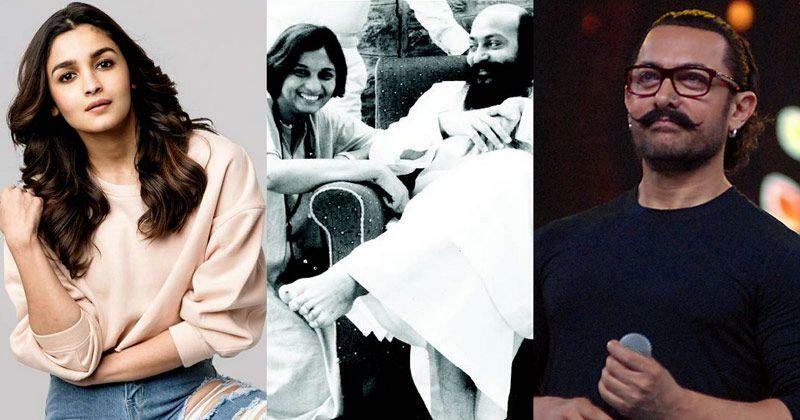 As reported by the Midday, the story of Osho and Ma Anand Sheela will soon come on the big screen and the project is being discussed heavily. This is an important story to show the audience that how a toxic relationship can destroy not only two person’s life but it has much more bad effect on the society as well when these are influential people. As per rumours are rife, Aamir Khan would be playing Osho and Alia Bhatt as Ma Anand Sheela to make the heads turn. The biopic will be directed by none other than Shakun Batra, who last gave us ‘Kapoor and Sons’. He probably is the right choice to make this story into a film because he has a certain kind of sensitivity which is needed for this particular topic. Aamir Khan and Alia Bhatt teaming up together, on the other hand, is another good sign for the movie because that will also add a layering of sensitivity. 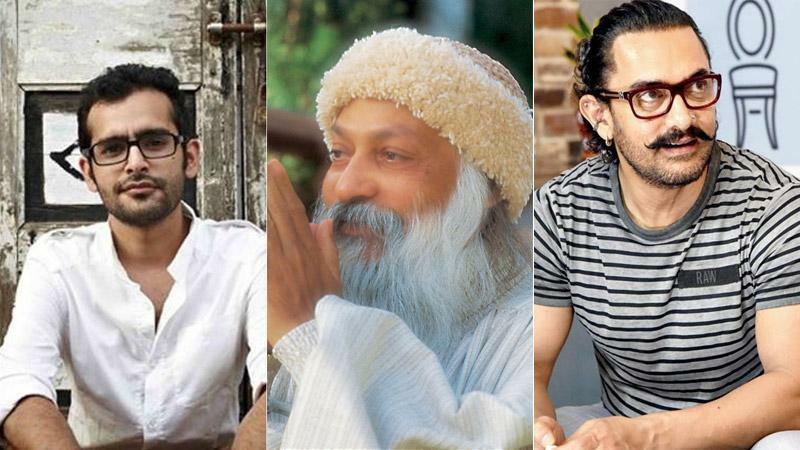 Currently, Aamir Khan is busy shooting ‘Thugs of Hindustan’ and Alia is shooting for ‘Brahmastra’, in the ‘Osho’ film is going through the pre-production stage. 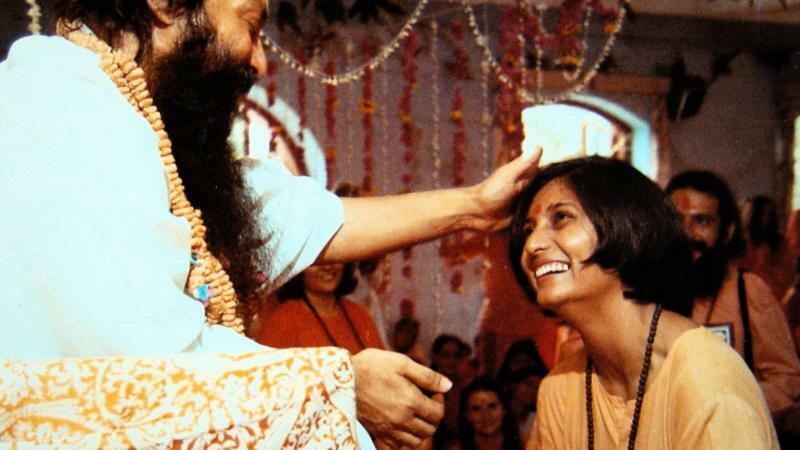 After they end their commitments, Osho and Ma Anand Sheela film will go on floor by the end of the year. As per the reports, Aamir has already shown green light to the story and Alia already has a great bond with Shakun Batra after Kapoor And Sons. Till then, we all wait for the official confirmation about the project and it will be an important film for all.